In January, we released Visual Studio Achievements to the delight of the developer community -- 80,000+ downloads and counting! With cloud computing being all the rage these days, we thought it made sense to cook up some achievements for Windows Azure. As such, we are excited to announce an update to the extension which includes fifteen new achievements, all focused on exercising features of Windows Azure. There are 15 new Azure achievements, such as publishing to Windows Azure from Visual Studio (Heading into the Cloud), using page blobs (Attack of the Blob), using SQL Azure (Database Darling) and configuring start up tasks (It's My Party). If you aren't using Windows Azure yet, now's a great time to start. If you are an MSDN subscriber, a Microsoft partner or a BizSpark member, this is a chance to use your free Azure benefits (up to $3,700 dollar a year!). If you aren't a member of one of these programs, you can sign up for a free three month trial. Once you are signed up, you'll need to download the Windows Azure Tools For Visual Studio (from November 2011, also known at the 1.6 SDK). To learn more about developing Windows Azure solutions for .NET, check out all the great tutorials, how-to guides, training kits and other resources in the .NET Azure portal page. Two of the achievements (Phone in the Cloud and Game in the Cloud) require the use of the most excellent Windows Azure toolkits, which can be found here and here respectively. The 15 new achievements can be found on the Visual Studio Achievements homepage (scroll down to see them) with links to documentation about learning more. You can also find the complete list below. Happy coding and have fun! Database Darling (5 points) Use SQL Azure. Learn more about SQL Azure. Desktop Debutante (5 points) Configure Azure for Remote Desktop Connection. Learn more about using Remote Desktop Connection with Azure. Get On The Bus (5 points) Use the service bus. Learn more about the Windows Azure Service Bus. Heading Into The Cloud (5 points) Publish to the cloud from Visual Studio. 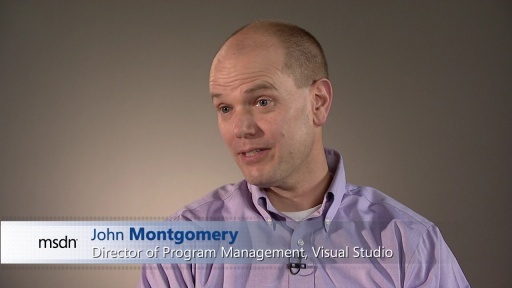 Learn more about publishing to Windows Azure from Visual Studio. IntelliTrace Rocks (5 points) Configure Azure to use IntelliTrace. Learn more about using IntelliTrace with Azure. It's My Party (5 points) Configure Azure to use a start up tasks. Learn more about using start up tasks with Azure. Keep Heading Into The Cloud (5 points) Publish to the cloud from Visual Studio 10 times. 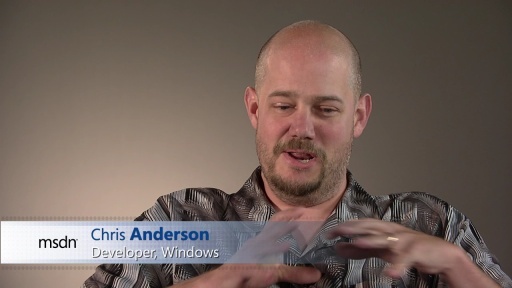 Learn more about publishing to Windows Azure from Visual Studio. Performance Power (5 points) Configure Azure to use performance profiling. Learn more about using the Performance Profiler with Azure. Show Me The Cache (5 points) Use Windows Azure Caching. 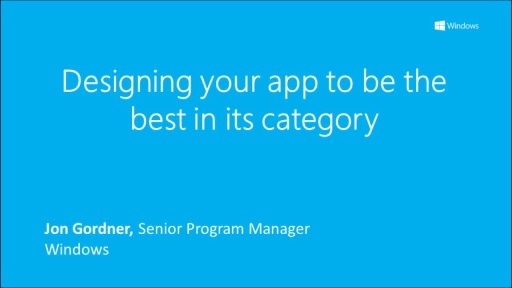 Learn more about Windows Azure Caching. Union Jack (5 points) Configure Azure to use a worker role. Learn more about using Worker Roles with Azure. Write Once, Run Anywhere (5 points) Run multiple websites in a single web role. Learn more about running multiple websites in a Windows Azure Web Role. Attack of the Blob (5 points) Use page blob features of Windows Azure Blob Storage. 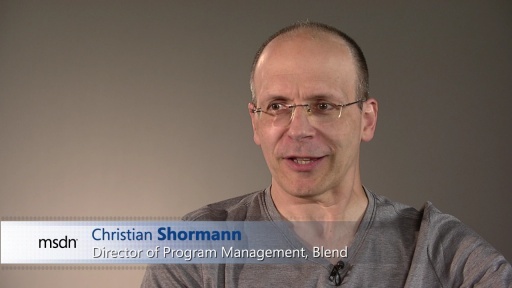 Learn more about the Windows Azure Blob Storage. Tired Of Waiting In Line (5 points) Use time out features of Windows Azure Queues. 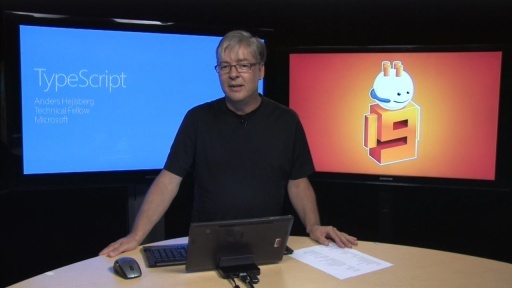 Learn more about the Windows Azure Queues. 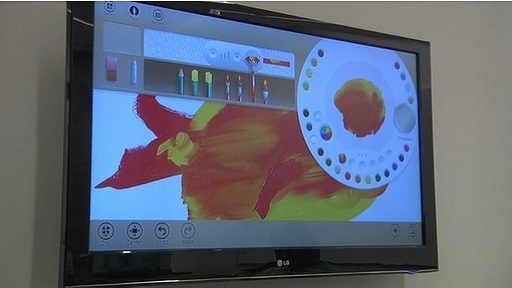 Game In The Cloud (5 points) Use Windows Azure Toolkit For Social Gaming. 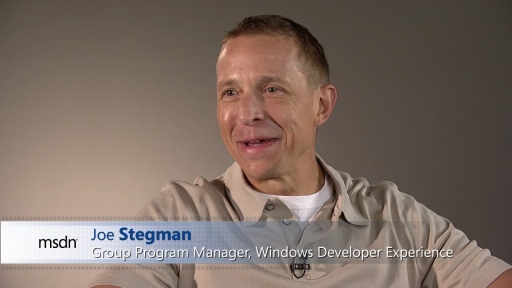 Learn more about the Windows Azure Toolkit For Social Gaming. Phone In The Cloud (5 points) Use Windows Azure Toolkit For Windows Phone. 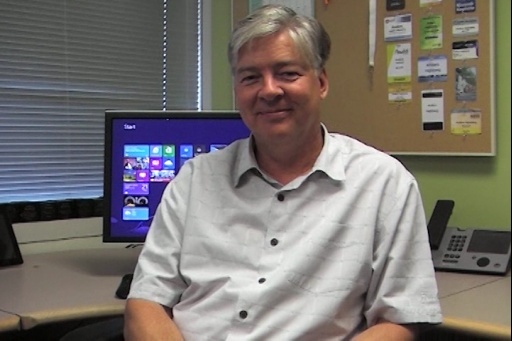 Learn more about the Windows Azure Toolkit For Windows Phone.